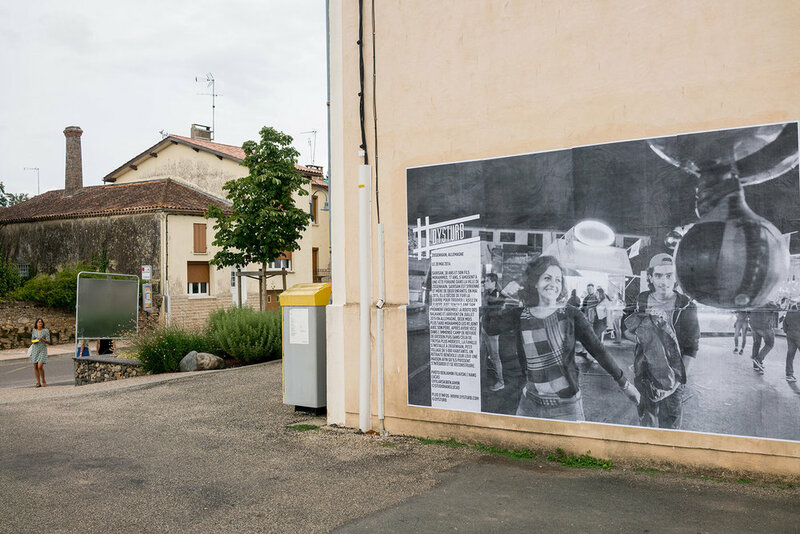 We've been Dysturb-ing the streets of Couthures-Sur-Garonne in Aquitaine, for Les Ateliers de Couthures. From July 27 - July 30, 2017, Dysturb teamed up with the French newspaper Le Monde to bring photojournalism to the Les Ateliers de Couthures. 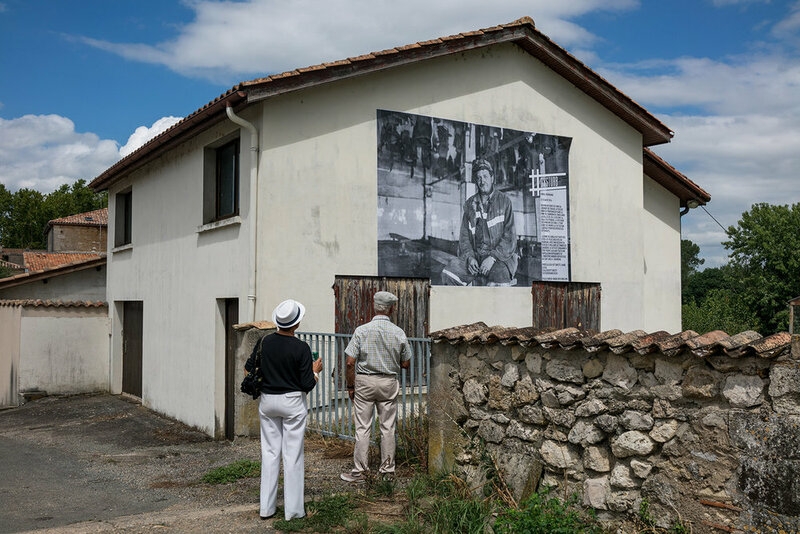 During this time, the village of Couthures-Sur-Garonne was reimagined through the installation of large-format images current global issues. 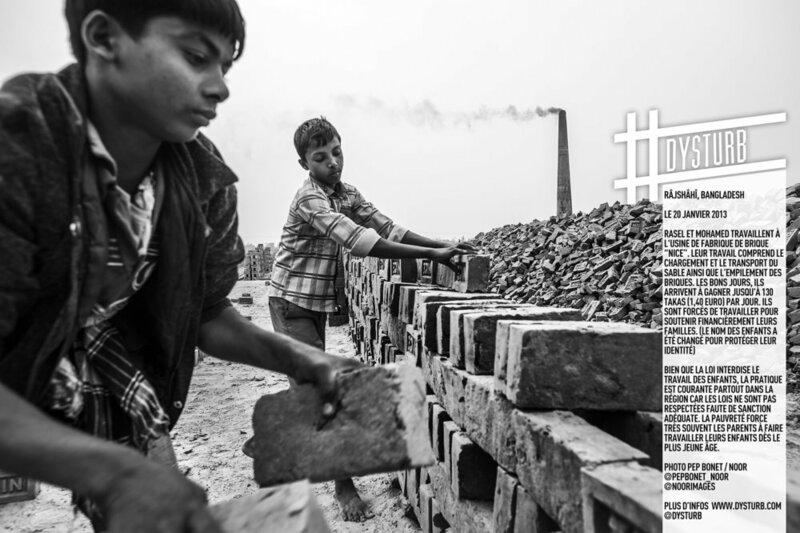 While this international journalism festival has ended, our images can still be found throughout the village. Special thanks to Michel Moreau, Mayor of Couthures-sur-Garonne for his help and for welcoming us, as well as to Laurence Corona and Nicolas Jimenez for making this operation happen, and to Jean-Charles de Castelbajac for his special contribution to our project. 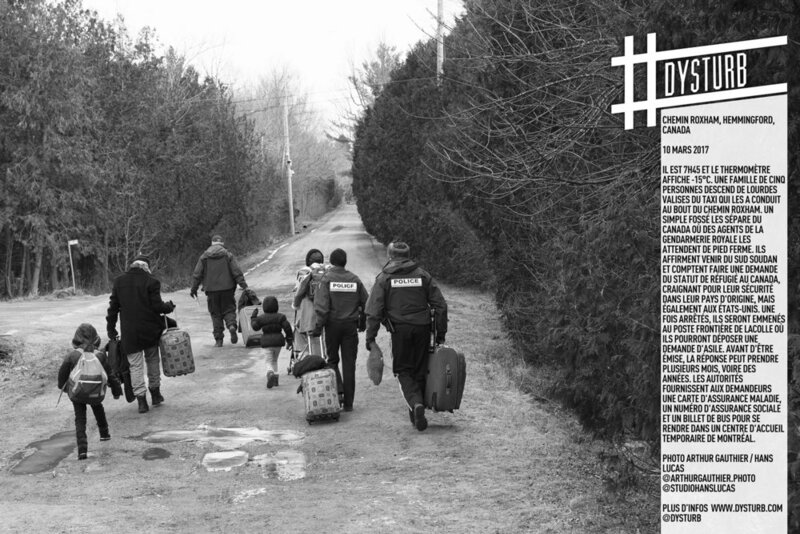 The participating photographers are Alexis Vettoretti, Benjamin Filarski, Pep Bonet, Julia Rendleman, Dougie Wallace, Jamie Lorriman, Ami Vitale, Mustafah Adbulaziz, Matt Stuart, Estelle Fenech and Arthur Gauthier.